While breastfeeding works on a simple supply and demand principle, occasionally you may need some extra help with milk supply. Some common foods may help to gently boost your supply if your baby hits a growth spurt, if you're pumping at work, or if your baby is unable to breastfeed. These foods can be integrated into a healthy, well-balanced diet, and have a long history of use as traditional galactogogues in various cultures. 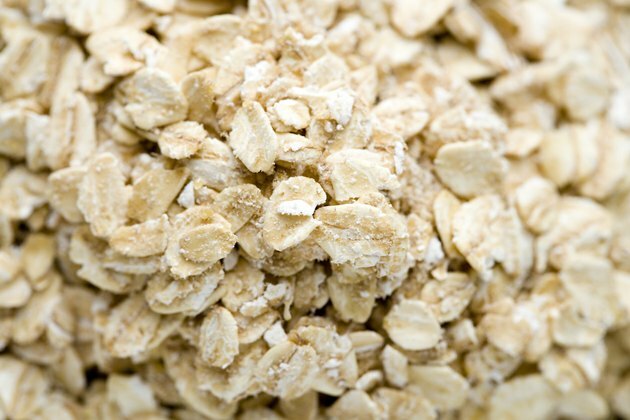 Oats are one of the most commonly recommended lactogenic foods in the United States, although there is no scientific proof that they help with milk production. Kelly Bonyata, International Board Certified Lactation Consultant, suggests that oats may support lactation because they are rich in iron, are comfort foods, which can relax you an because theyd share properties with some other common galactogogues, like alfalfa. Consider having a bowl of oatmeal for breakfast each morning. Some mothers report a beneficial effect with oats in general, including oatmeal cookies. Oats have no adverse effects; however, mothers with celiac disease should eat them with caution after consulting with a health care provider. 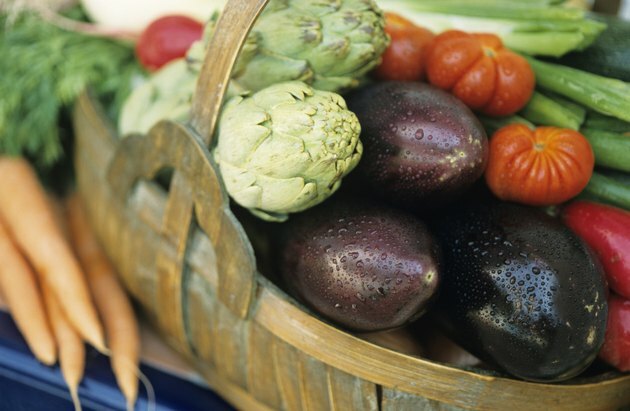 Several vegetables are traditionally used to support lactation. Both fennel and fennel seed may help to encourage milk production. Reddish vegetables, including beets, carrots and yams offer generous amounts of beta-carotene, as well as other key minerals for nursing mothers, suggests Hilary Jacobson, author of "Mother Foods". Dark leafy greens, like collard greens, kale and beet leaves are rich in minerals, calcium and iron to support breastfeeding and encourage milk production. Adding these foods to your diet provides you with important nutrients and may gently increase your milk supply. Like oats and other whole grains, barley may help to increase your milk supply. 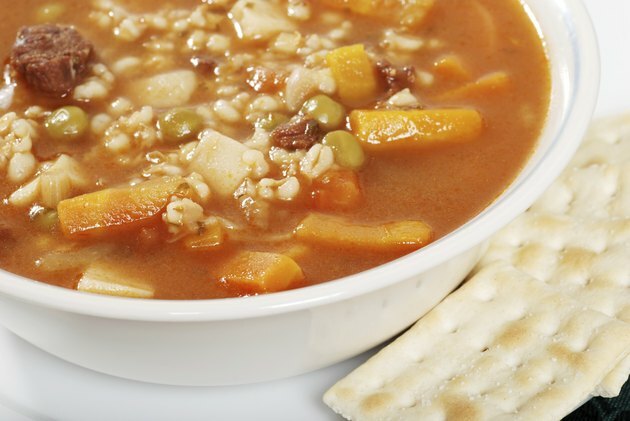 Barley is the basis of a number of lactogenic beverages; however, you can also eat it as a hot grain or porridge. Commercially available coffee alternatives are often barley-based. These may include chicory and malt, other foods commonly associated with milk supply. You can make barley water at home to improve your milk supply and help you stay hydrated. Simply boil barley in water, then pass through a sieve. Drink the cooking water warm throughout the day, adding fennel seed or fenugreek if desired, suggests Jacobson. What Are the Benefits of Oat Milk?